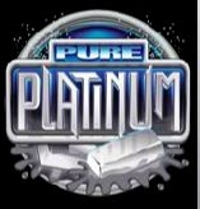 The Pure Platinum game is one of Microgaming latest endeavors, and the game doesn’t fail to disappoint. As the name would suggest, it is all about Platinum and it’s your job to collect as much as possible to turn that into solid cash. This is a 5 reel, 40 pay lines game that has a number of jackpots, and in expert mode even provides an autoplay option for players. It is not a game for higher rollers with the coin sizes and maximum coins available at the lower end of the market, but features do include a free spins game, bonus game and gamble feature providing lots of gameplay. With platinum being more valuable and precious than gold, it is understandable that slots games will start to focus on this material. The traditional focus will always fall on gold, that isn’t going to change, but the use of platinum can provide a fresh outlook on a traditional style of play. 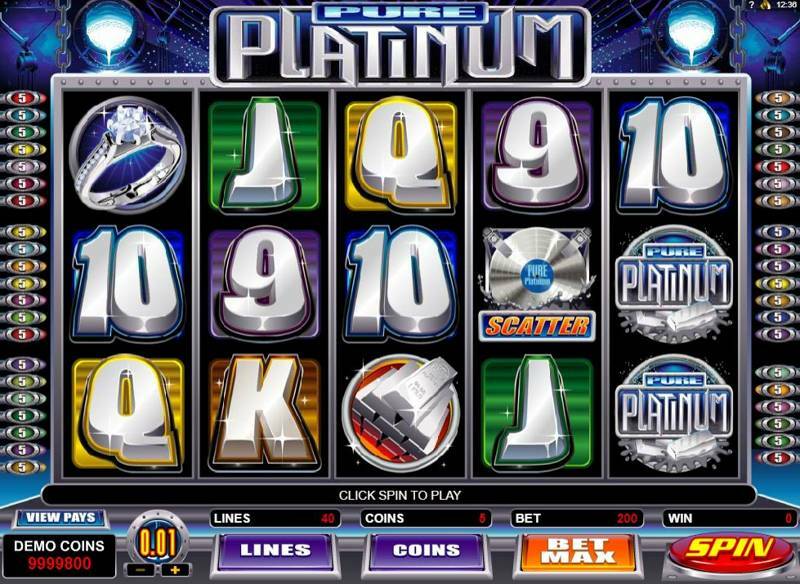 In this sense, the Pure Platinum slot offers a modern twist on a classically themed slot. The symbols in the game are pretty standard, though, when you think about platinum. There are platinum bars, tablets, rings, and watches. There is a gamble game element in the Pure Platinum offering, which is something that many players find appealing. There is a chance to double or quadruple your payout up until the gambling limit of the game has been reached. The gamble element is a simple addition to a slot but it is one that greatly enhances the excitement for players. The wild symbol for the game is the Pure Platinum logo. While the wild symbol does not provide players with multiplier pay-outs, it does provide the chance to grab the largest fixed jackpot, which stands at 1,000 credits. This is possible when there are five wild symbols on a pay line that is active. There is also the fact that the wild symbol becomes stacked on the reels, in free spin and normal spin mode. When all of the paylines are enabled, this can result in big pay-outs for successful players. 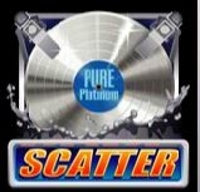 When a player receives a minimum of three scatter symbols the free spin feature comes into play. Players have the choice of three different free spin options: there is a chance for players to grab 50 free spins with a multiplier of 1; 25 free spins with a multiplier of 2; and 10 free spins with a multiplier of 5. This means players can opt for the bonus that best fits their style of play.